Blood pressure – we all have it, but most of us don’t have a clue what it is. In some of us, it’s high. In others, it’s low. In most of us, it’s ‘normal’. You’ve probably had your blood pressure taken plenty of times – you may not even know you’ve had it done! I’m going to split this post into two, first of all loosely explaining blood pressure, then talking about the Kinetik Advanced Blood Pressure Monitor, which I use at home. I’m only going into blood pressure loosely because it’s an enormous topic and there are already plenty of resources out there that explain it perfectly well, the NHS website being the best. That’s it, in a nutshell. It’s a measure of the pressure against the artery walls as the blood is pumped around your body by the heart. 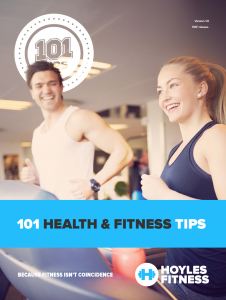 For example, if your blood pressure is “140 over 90” or 140/90mmHg, it means you have a systolic pressure of 140mmHg and a diastolic pressure of 90mmHg. When this pressure exceeds a figure of 140/90, it is considered ‘high’. If it drops below 90/60, it is considered ‘low’. Ideal blood pressure is around 120/80. There are all kinds of factors that affect blood pressure, such as age, ethnicity, genetics, lifestyle, medications etc. Thanks to advances in technology, almost all non-hospital measurement of blood pressure is done with an electric blood pressure monitor, meaning you no longer have to visit your doctor to have your blood pressure taken. I have been using the Kinetik X2 Blood Pressure Monitor. It’s a great piece of kit – nicely designed and has an excellent built quality. It’s so simple to use and is ready straight out of the box (batteries are included). The comfort sleeve fits almost everyone (I tried it on a variety of people) and it fitted perfectly. Even when in operation it doesn’t reach the circulation-strangling tightness of cheaper blood pressure monitors, but still delivers accurate results. If you suffer with blood pressure issues, or even if you are merely interested in keeping an eye on some of your vital signs, then this is an ideal monitor for you. It’s a snip at £34.99 and could be a really useful indicator of general health. With the ‘quantified self’ movement growing stronger by the day, more and more people are taking their health more seriously, monitoring their own bodies more accurately and detailed than ever before. 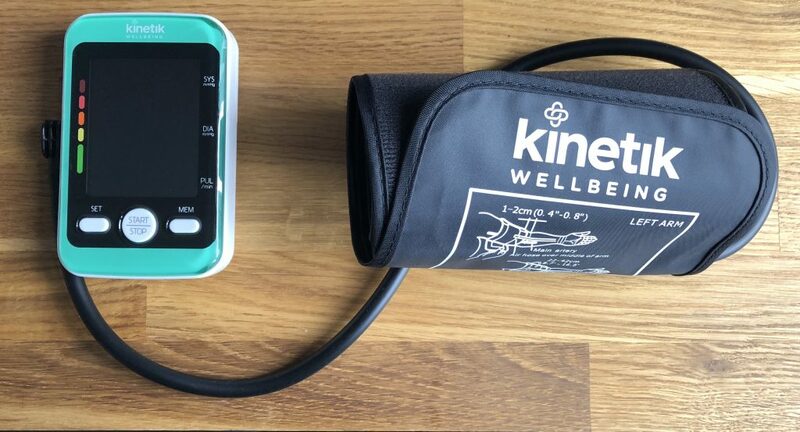 A good blood pressure monitor is an integral piece of quantified self kit, so my advice is to take a serious look at the Kinetik X2 Blood Pressure Monitor.